The five-star Radisson Blu Resort St Julian's, Malta offers a variety of excellent facilities to its guests including an on-site Marion Mizzi premium wellness centre. Guests can enjoy an extensive selection of luxurious spa treatments from a team of dedicated specialists who take care of every individual’s needs, ranging from tension, stress, weight loss to beauty treatments. The Radisson Blu Spa also offers a full-service Hair Dressing Salon for all guests. 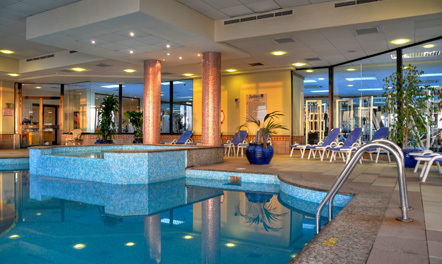 The excellent facilities allow guests to experience complete relaxation within stress free surroundings. The resort's Marion Mizzi wellness centre is equipped with some of the best and most dedicated specialists. The services offered address individual needs from stress, tension, weight-loss to beauty treatments. 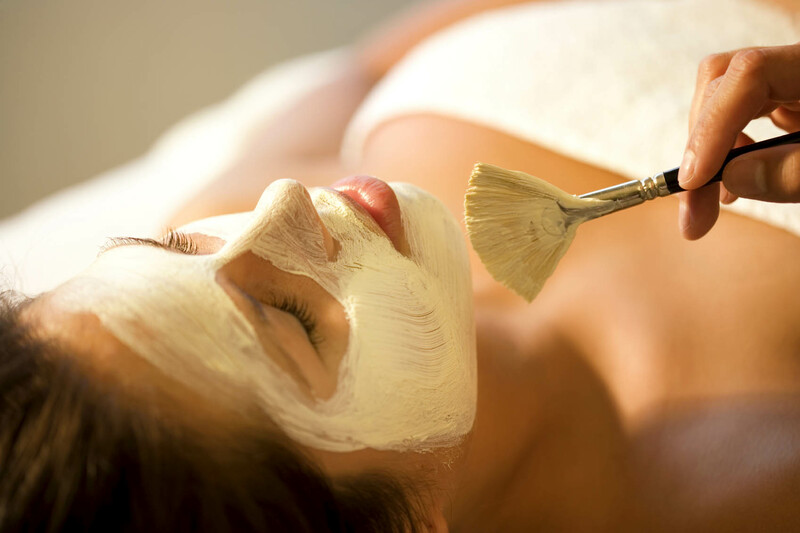 Spa specialists are specifically trained to ensure that every experience is a special one to be remembered by all guests. Keep yourself relaxed and book in for a luxury deep tissue massage which aims to release any chronic tension in the body. If you feel like you have over indulged during your visit to the luxury Radisson Blu Resort, book in for a detox body wrap which detoxifies, firms, cleanses and nourishes your body which will help you maintain your beach body. After unwinding at the resort's own Marion Mizzi's spa, freshen up your hairstyle for the night ahead at the Radisson Blu Spa's on-site hair dressing salon which offers a variety of hair cutting, colouring, and styling services. The on-site spa facilities cater to the needs of both men and women and are ideal for couples who are looking to spend some quality time together or individuals looking to treat themselves and escape from the stresses of normal day to day life. Active guests can keep themselves fit and full of energy by taking advantage of the fully equipped gym and two outdoor tennis courts throughout their stay at the Radisson Blu Resort, Malta. After an intense workout, relax your muscles in the sauna and take a dip into the resort's outdoor pool complex or heated indoor pool and Jacuzzi. Whether you are on holiday to relax or to explore the island of Malta, the Radisson Blu Resort has much to offer in the way of outstanding facilities. Make the most of your stay at the resort and visit the renowned Marion Mizzi's premium wellness centre. The resort's spa facilities are great for couples and individuals looking to relax and escape from the stresses of everyday life.